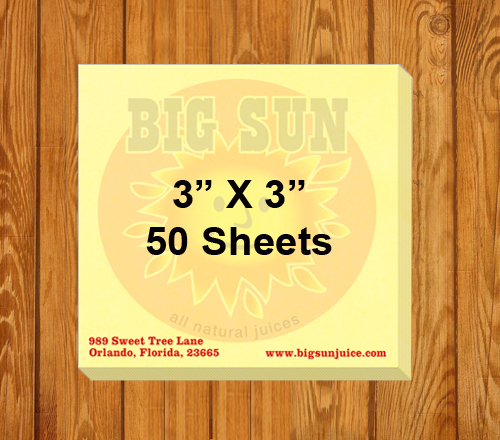 Customized 3x3 sticky notes 50 sheets makes an impressive gifting choice for marketers who are trying it hard to win their customers in an appealing way. 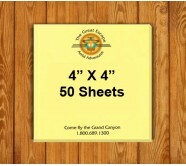 What could be a more appropriate branding gifting than a logo imprinted square sticky note! 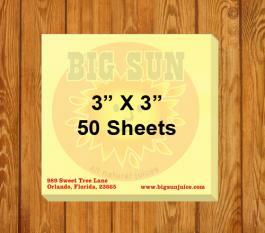 These sticky notes not only increase your brand appeal, but also does it in a very efficient and unobtrusive way. It is the most popular way of building appeal for your brand and inspiring your customers to think about you , whenever they require it. 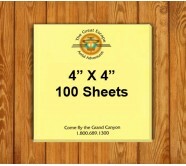 Request a quote to know savings that you can make on wholesale ordering custom 3x3 sticky notes 50 sheets.